Open your favorite beverage in style with these coolest bottle openers. 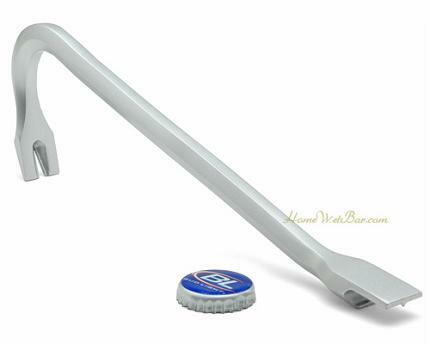 Crowbar Bottle Opener: The crowbar bottle opener uses some of that fancy scientific technology to make the bottle opening easier. 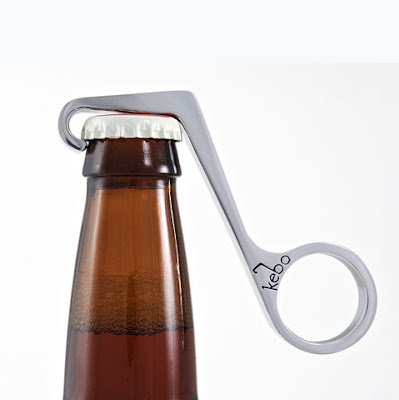 Ribbon Bottle Opener: The "Ribbon" opener is formed from a continuous ribbon-like loop, making it exactly the same on either side. Beerclip: This cool bottle opener is also a money clip. Top Gear Bottle Opener: The Top Gear bottle opener is a perfect tool to open bottles, unlike the other bottle openers, it can stand upright on any flat smooth surface. 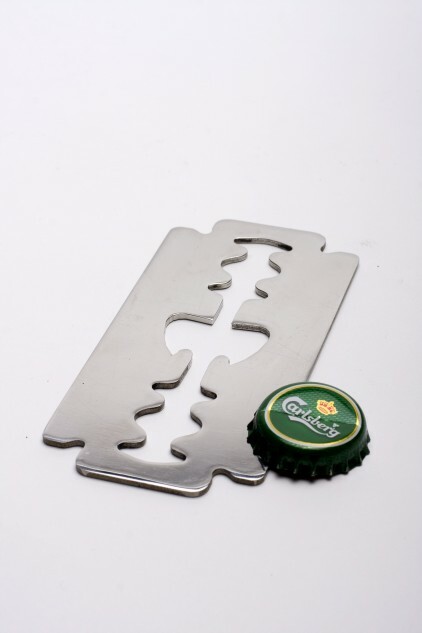 Razor Bottle Opener: Made of stainless steel, this bottle opener in the shape of a razor blade. 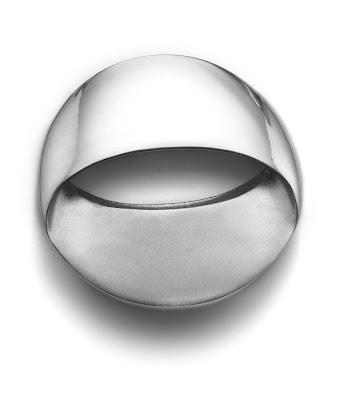 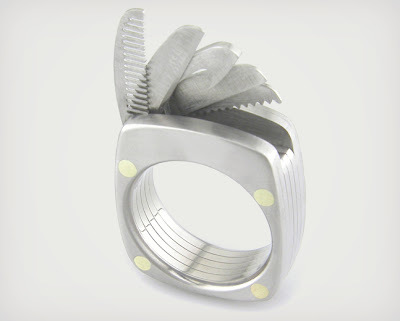 Titanium Utility Ring: This titanium utility ring is made from individual titanium plates held together with brass rivets. It cleverly hides a comb, bottle opener, straight blade, serrated blade and even a saw. 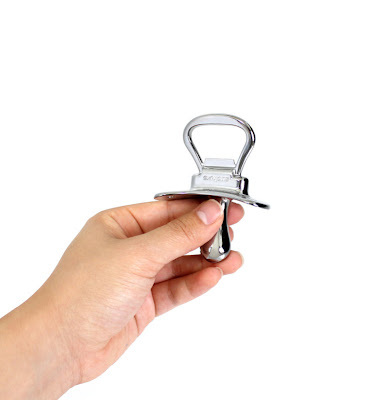 Pacifier Bottle Opener: This cool bottle opener is shaped like a baby's pacifier. 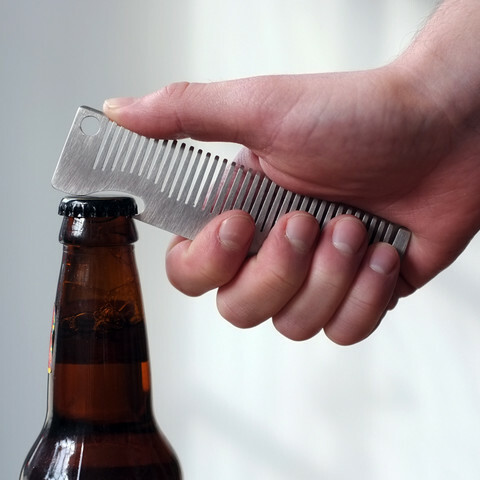 Old Fashioned Comb Bottle Opener: This old fashioned comb bottle opener is hand-finished and made from high quality stainless steel. 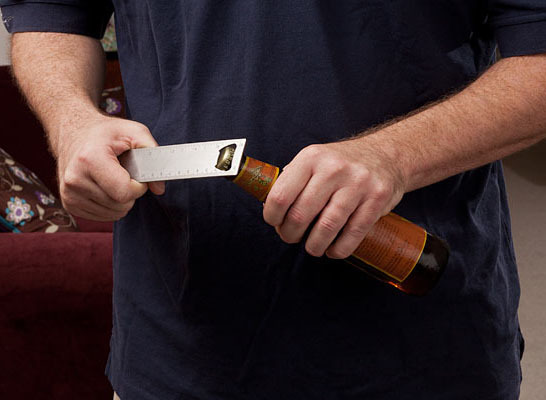 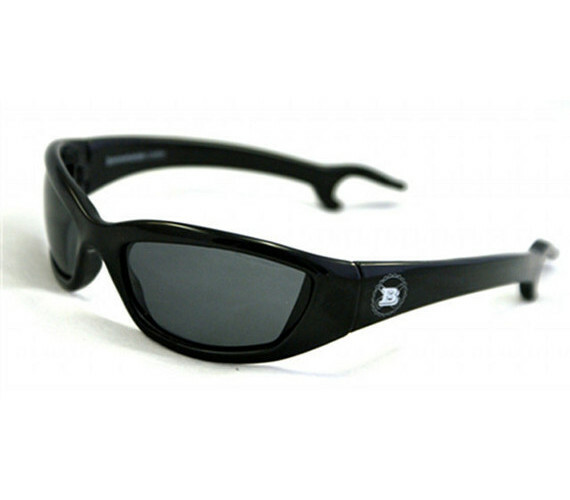 Bar10der: The Bar10der is the only tool you'll ever need. 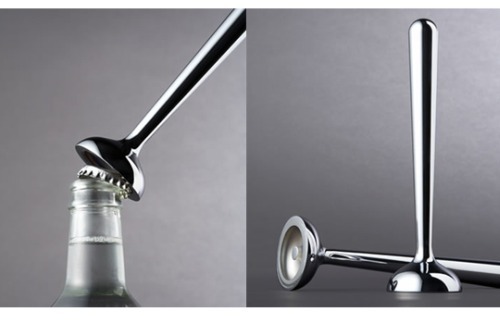 It includes a muddler, knife, channel knife, zester, reamer, jigger, bottle opener, corkscrew and strainer. 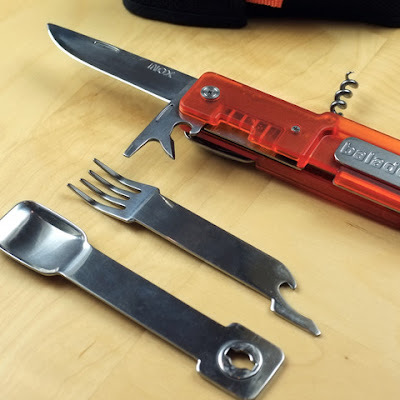 Cutlery Knife: This outdoor cutlery/knife set is exactly what you need for all your food and beverage needs. 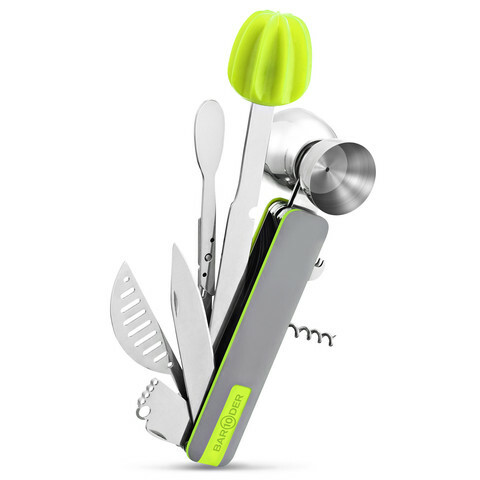 It includes 7 functions, including a knife, spoon, fork, can opener, corkscrew, bottle opener, and screwdriver. 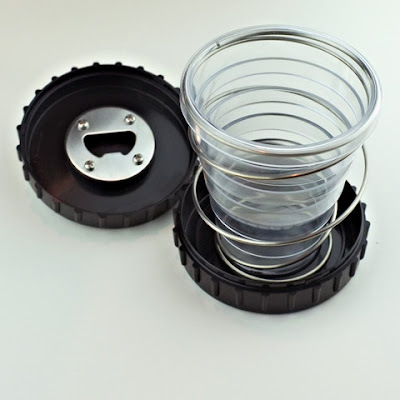 Cup Puck: The Cup Puck is a collapsible 8oz cup that flattens, and it also has a bottle opener built into it. 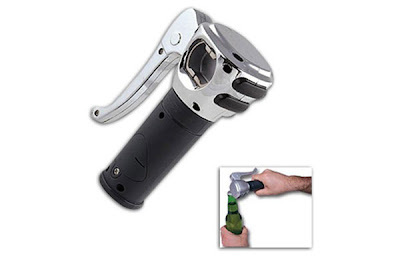 Kebo One-Handed Bottle Opener: The Kebo one-handed bottle opener makes it easy to open bottles with only one of the hands. 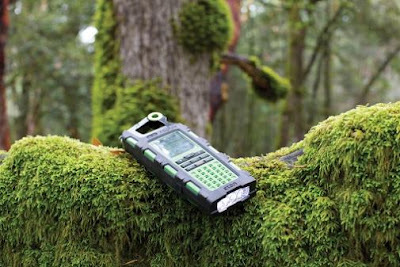 Eton Raptor: The solar-powered device comes with solar smartphone recharger, weather alerts and radio functions, altimeter, thermometer, barometer, compass, chronograph, flashlight, and even a bottle opener. 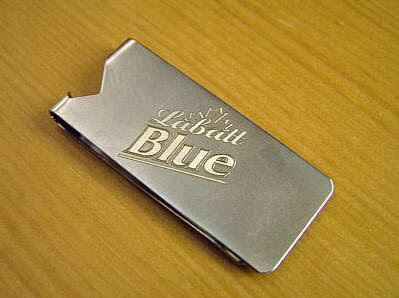 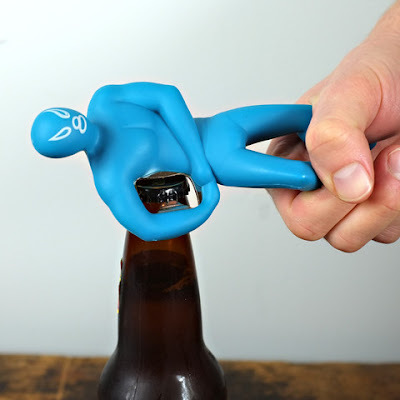 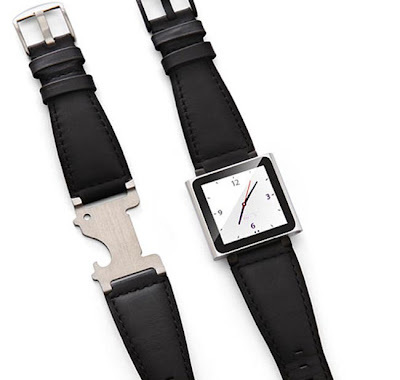 Don't miss to check out "Coolest Bottle Openers - Part: 1| 2| 3| 4| 5| 6| 7."